This post is absolutely on my study so this can be just for information. (evidence = any information stored on a digital media). Why do we need to use forensics hardware when we have too many software’s? 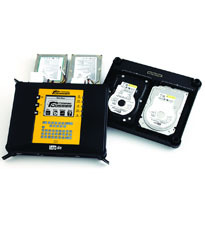 Hardware equipment assures data acquisition easy and trusted. Many of the software’s may alter data when we take an image whereas when we use write blockers and other writing to the disk is blocked. How can we judge its integrity in the usage? Can a normal user afford for to buy this hardware? Who are the pioneers of forensics hardware? 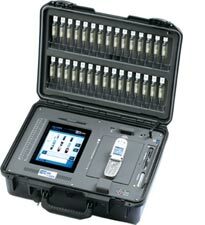 Mobile forensics is one another interesting and challenging part for a digital investigator , most of the times we have to analyze the memory items using Hardware itself. 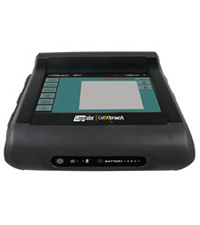 This entry was posted in Forensics and tagged Forensics, Forensics devices, Hardware forenics, pardhuc. Bookmark the permalink.